Certificates and Acknowledgements - UNIJA Accounting, Ltd.
We have acquired ISO 27001 certificate, which demand the highest level for protection all kind of information, especially IT security. With this we have proved that our approach of information security correspond the most demanding standards such as ISO 27001. We are ISO 9001:2014 certified, which is why we only provide high-quality services. It reflects good business practices in organizations and we want to follow only the best. For the eighth year in a row the Chamber of Accounting Services, which is a part of the Chamber of Commerce and Industry of Slovenia, organized the award selection for Best Accounting Service Provider in Slovenia. 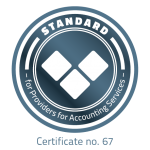 The purpose of this award is to raise awareness among the wider business public about the importance of quality, reliability and security of accounting services. This year UNIJA has participated after a three-year break and has been awarded the title for Best Accounting Service Provider of 2015 in the category of large accounting firms. Thus we are adding 2015 to the previous three consecutive years (2009, 2010 and 2011) when we were awarded the title. 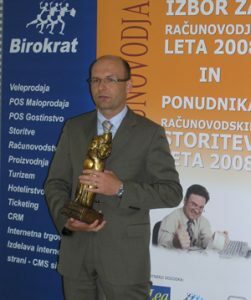 As organised by Cerera d.o.o Agency for accounting and education, the title of best accounting services provider in 2008 was granted to UNIJA d.d. accounting house. For many years now Unija has ranked among TOP 10 Slovenian companies / organizations that systematically invest in the knowledge and training of employees. Planet GV and the SOFOS Institute measure the educational pulse by companies and organizations and have been honoring the Top10 Education Management since 2002. At Unija, we take expertise of our staff very seriously and we pay special attention to the growth of intellectual capital, since we are aware that only qualified professional staff can set and maintain high professional standards. 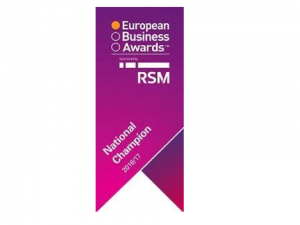 Unija Ltd. has been named a National Champion for Slovenia in The European Business Awards, sponsored by RSM; Europe’s largest business competition set up to celebrate business excellence and best practice in the European business community. 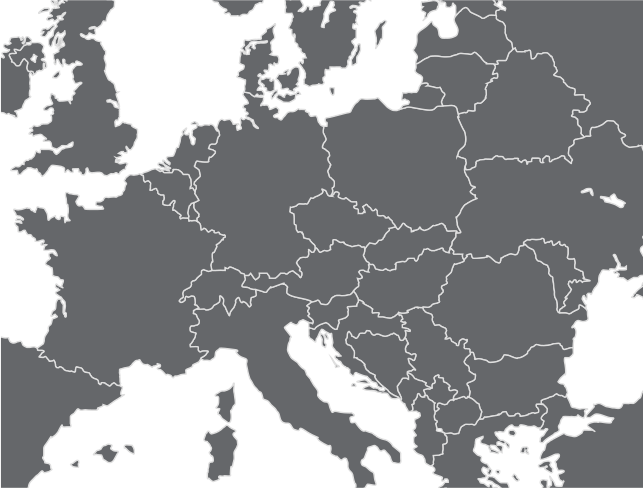 The Awards, now in its 10th year, is supported by business leaders, academics and political representatives from across Europe, and this year engaged with over 33,000 businesses from 34 countries. 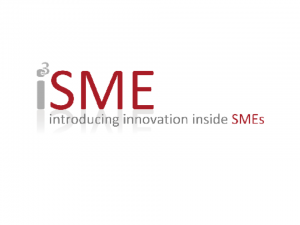 Within the scope of the I3SME project (Introducing innovation in small and medium businesses) which included 927 companies throughout Middle Europe and aiming at improving innovation efforts in small and medium companies, UNIJA d.d., together with nine other Slovenian companies, received the title Hidden Champions. This honour was conferred for their carefully planned and systematic investment in the innovative potential of their employees and their participation in developing innovative services, such as paperless accounting.